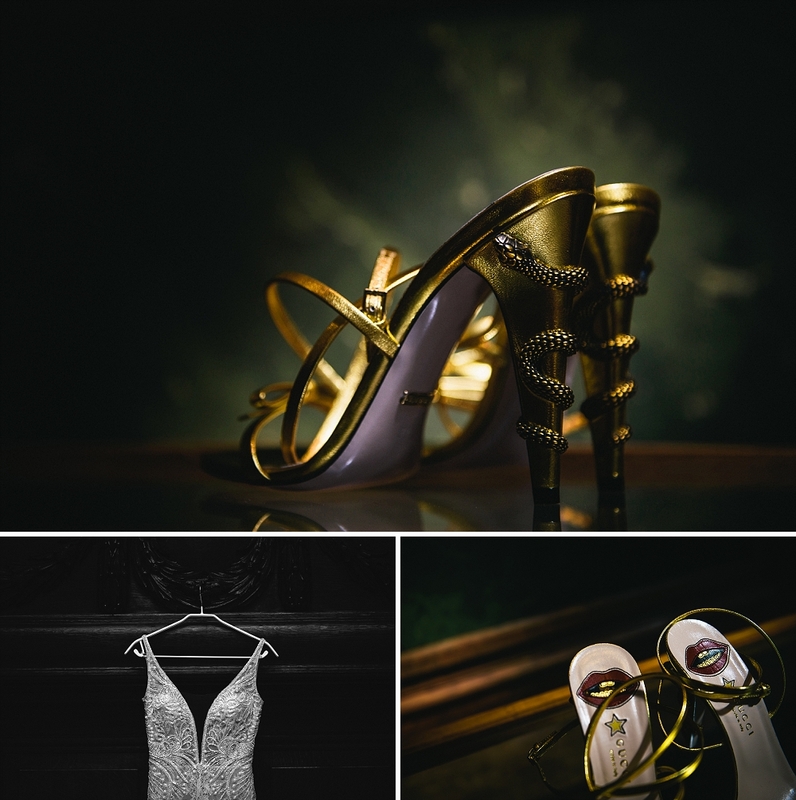 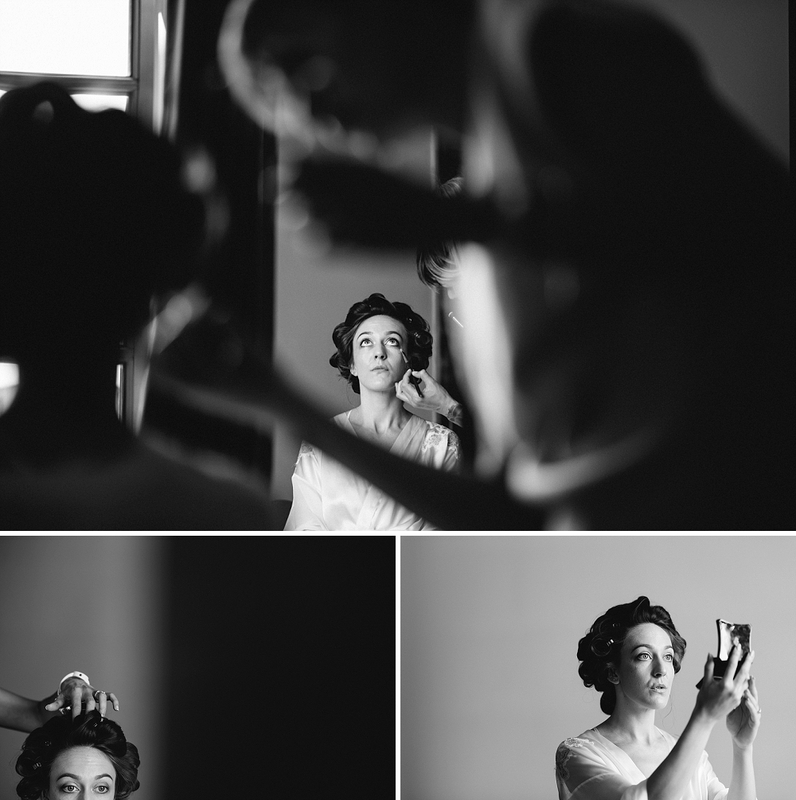 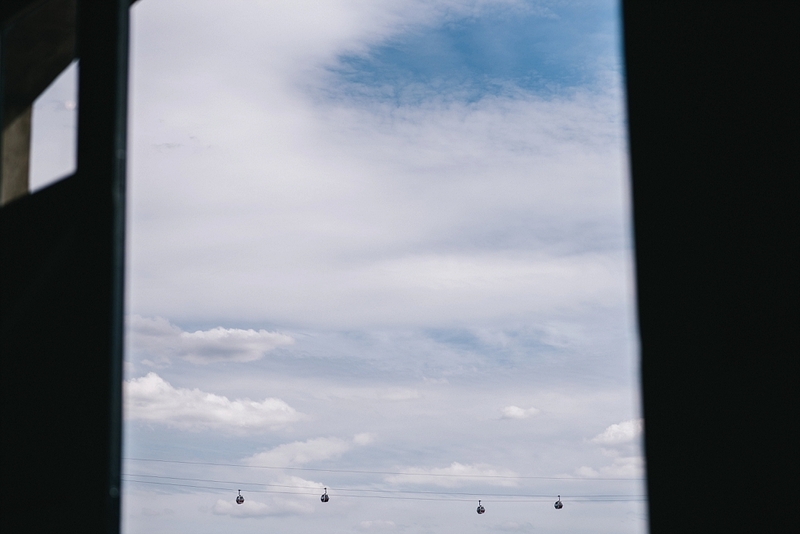 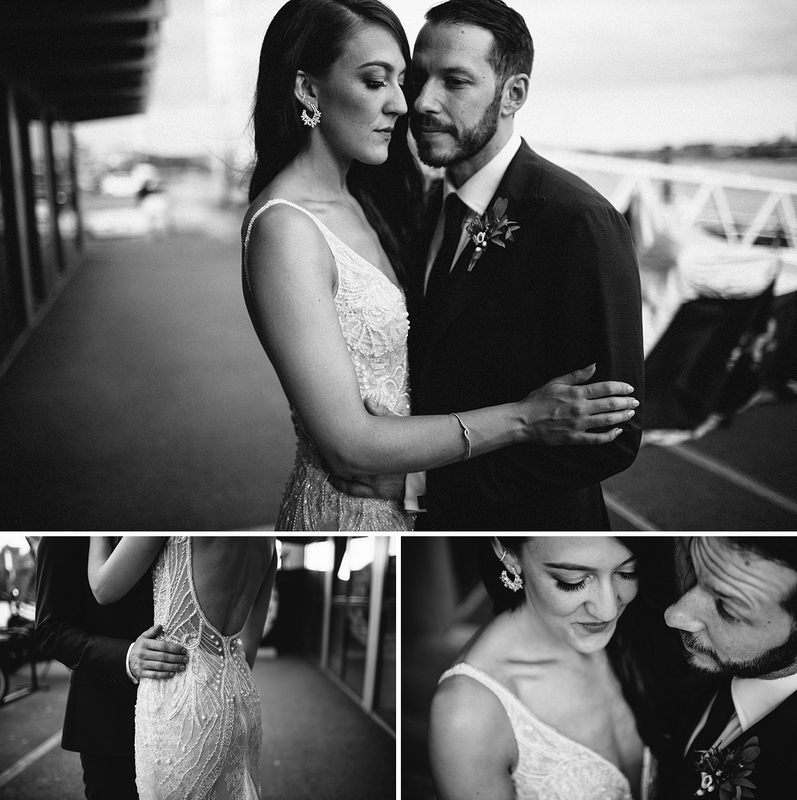 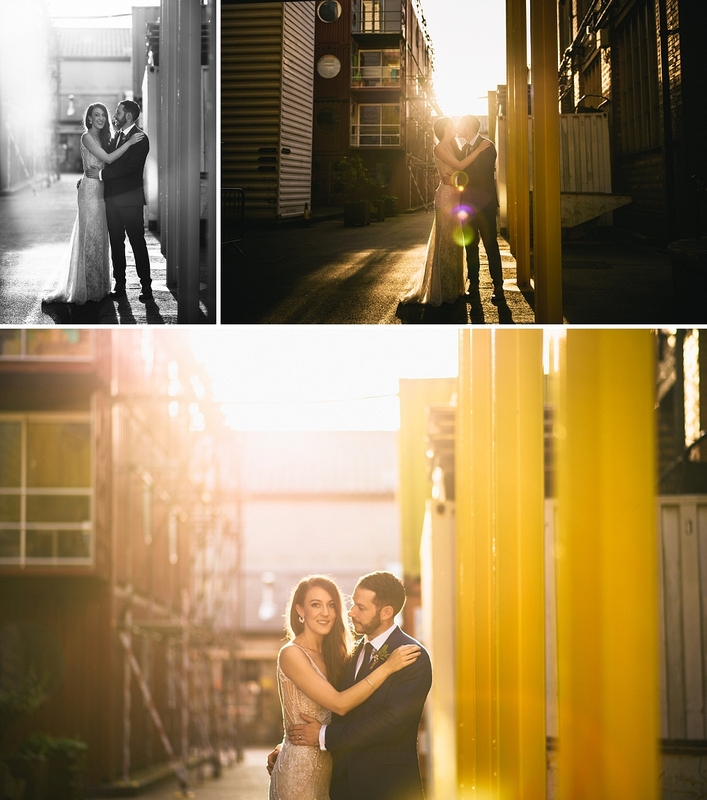 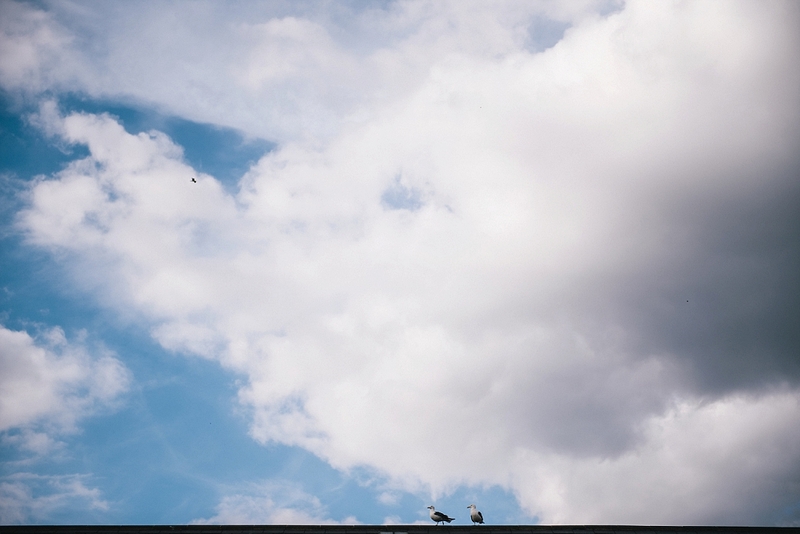 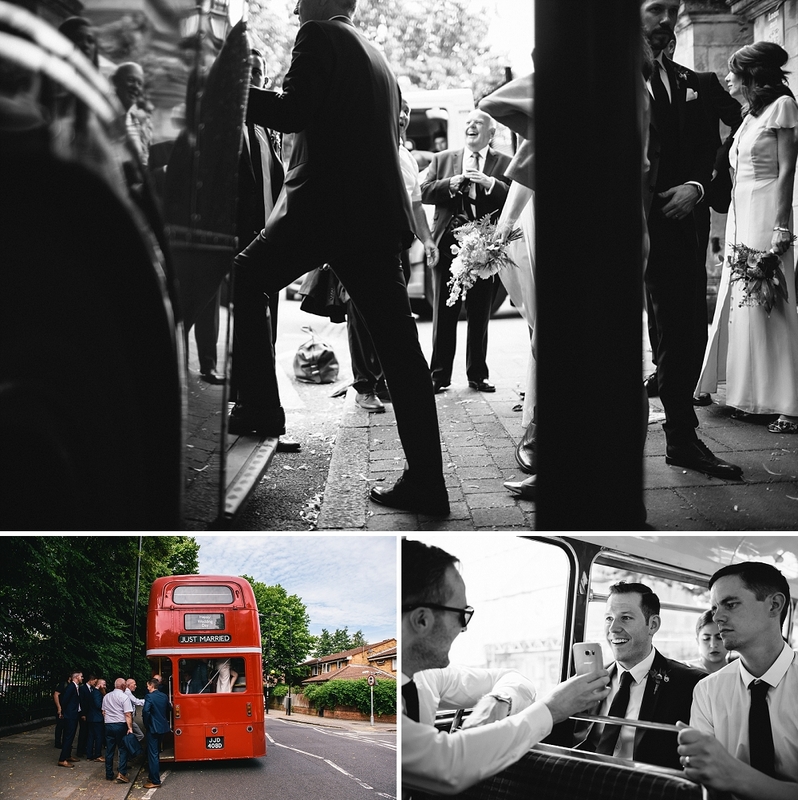 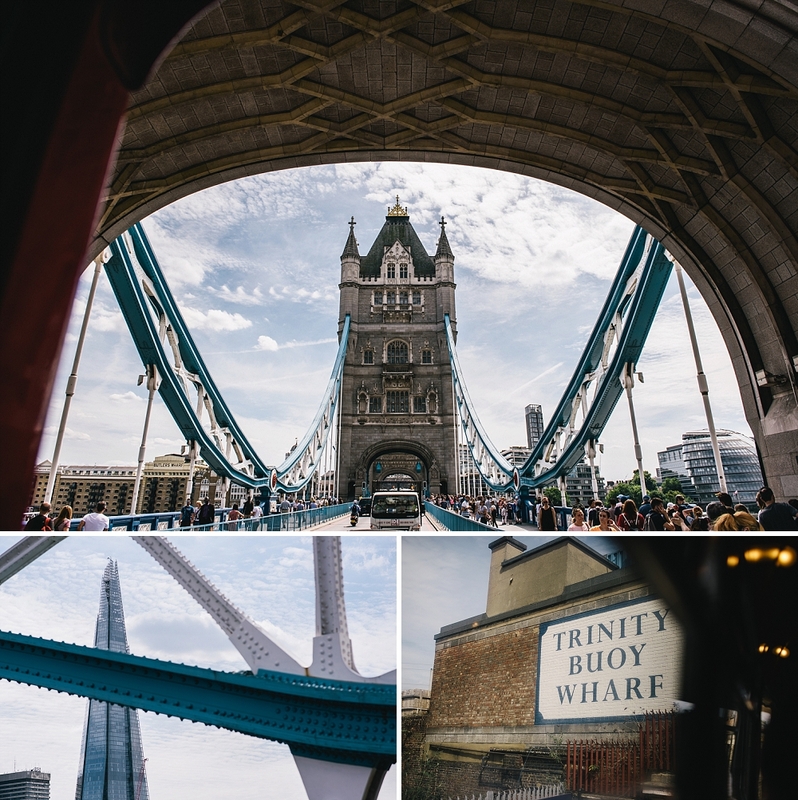 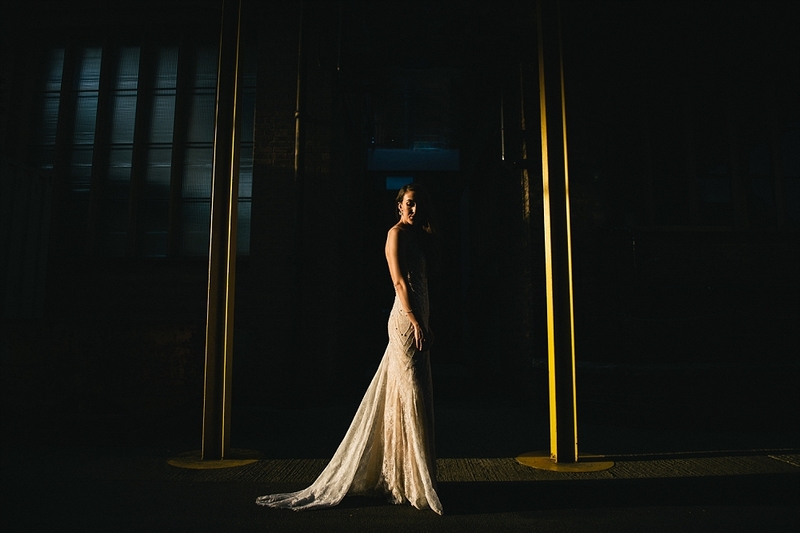 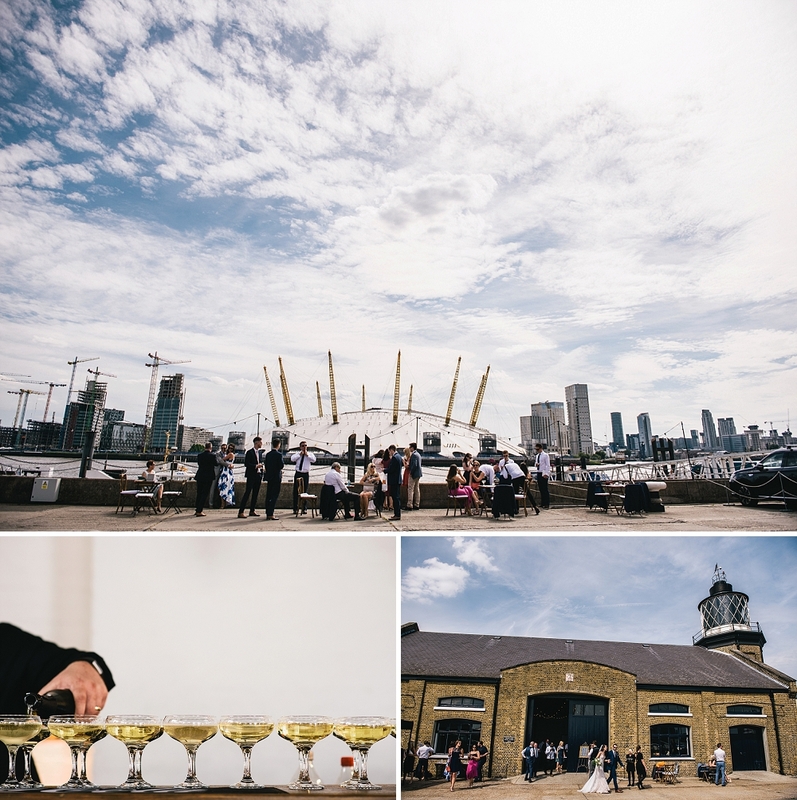 A Trinity Buoy Wharf wedding with Jen and Tom. 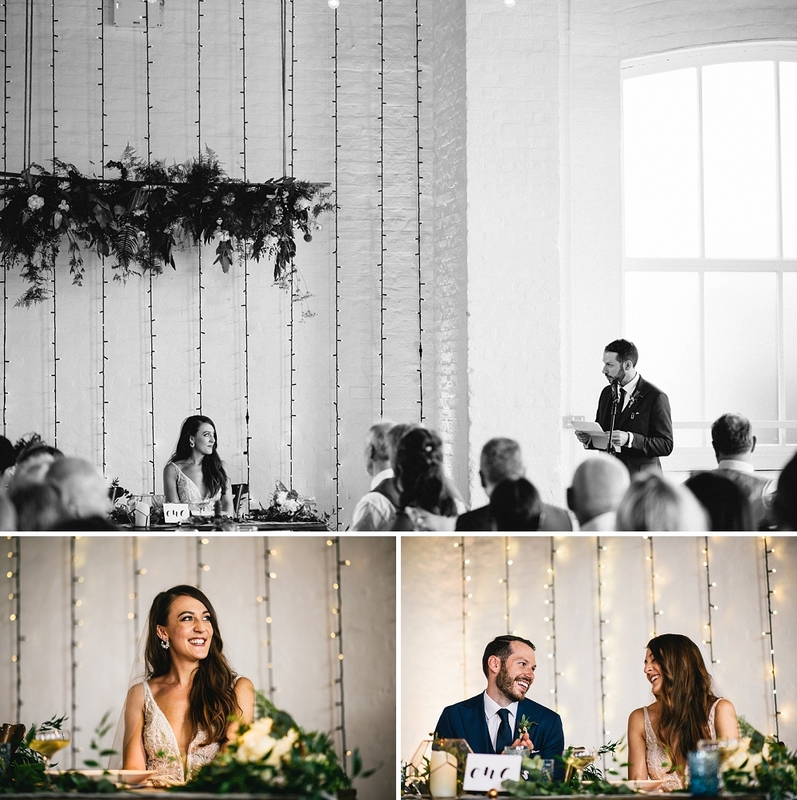 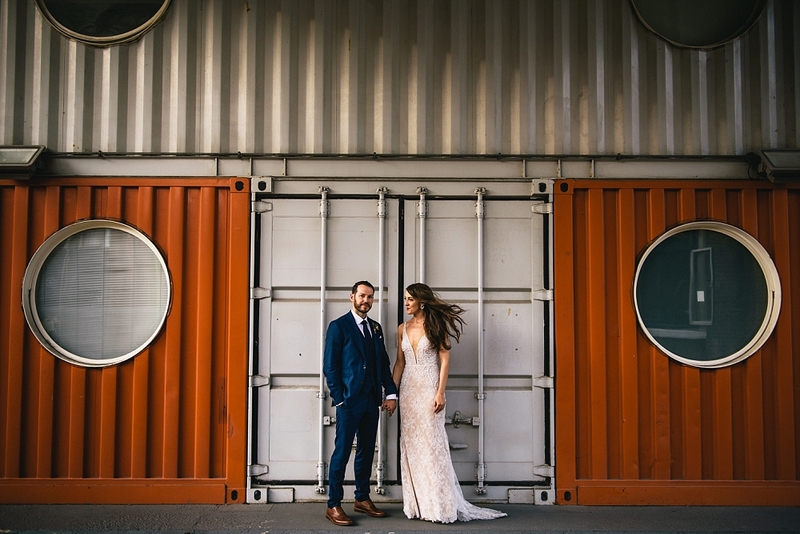 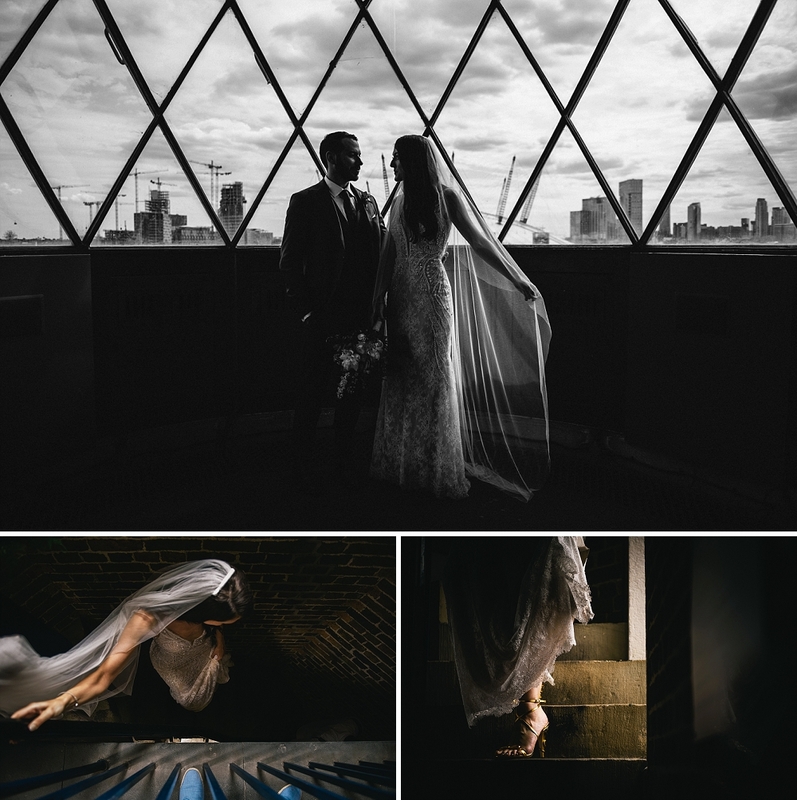 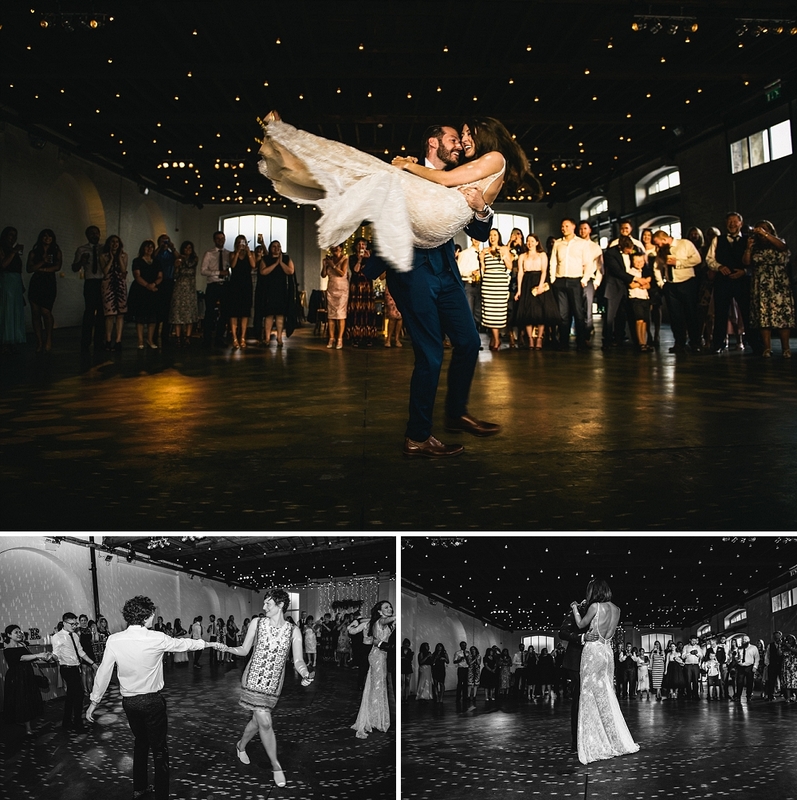 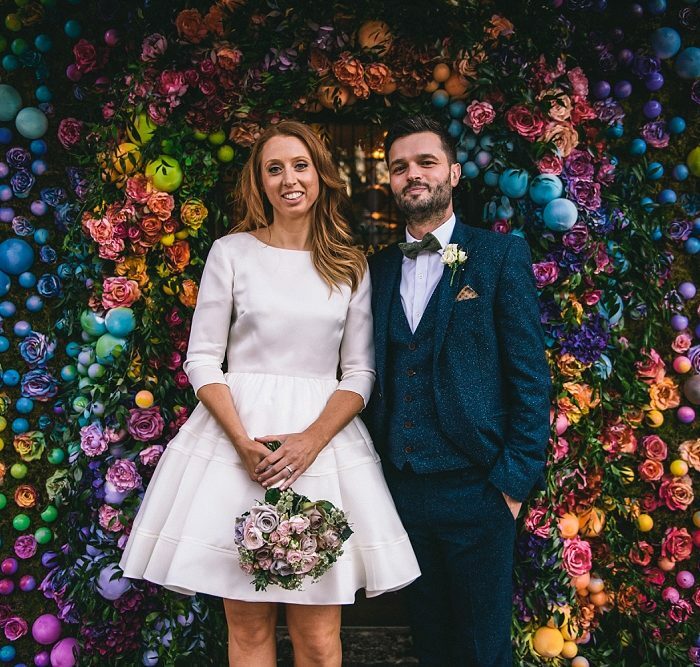 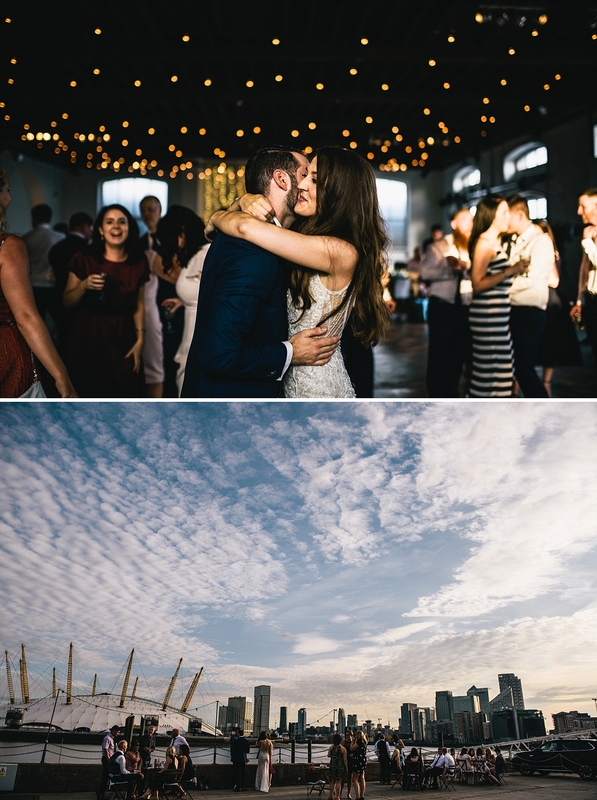 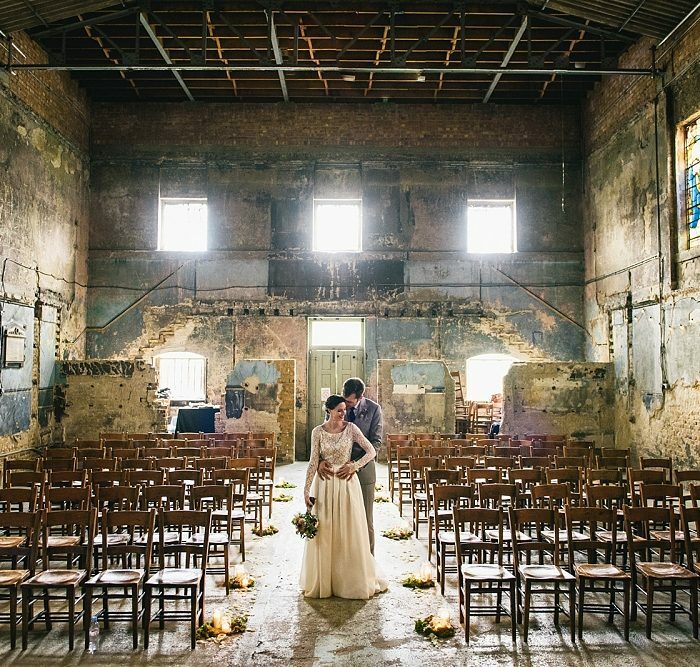 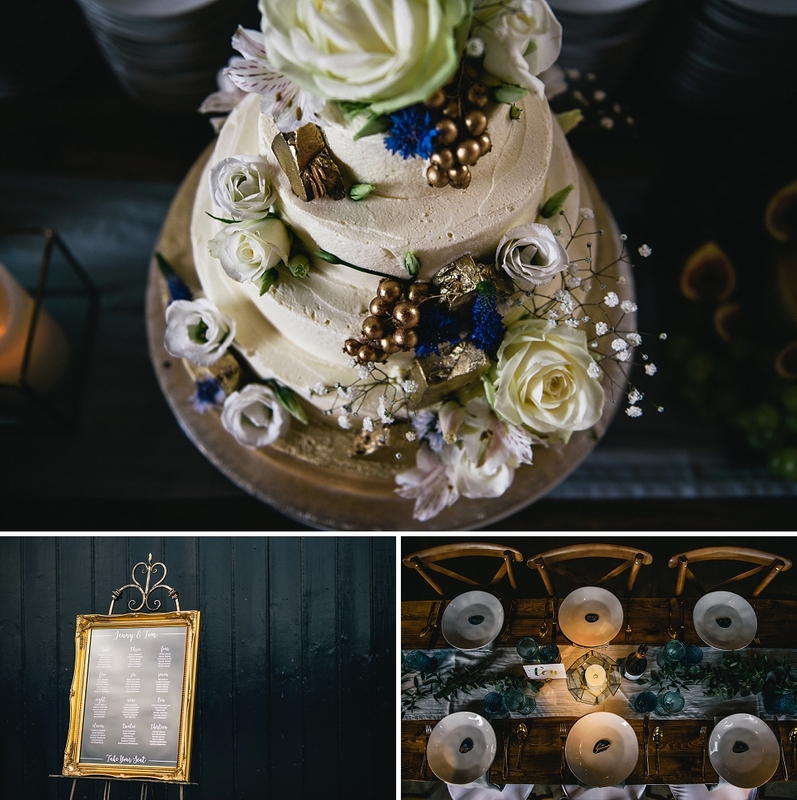 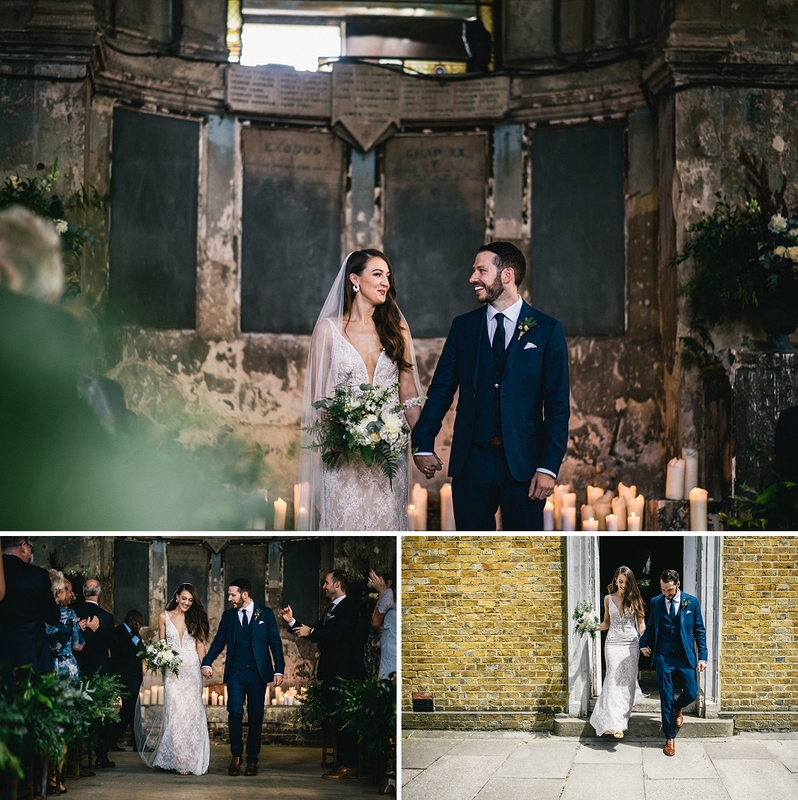 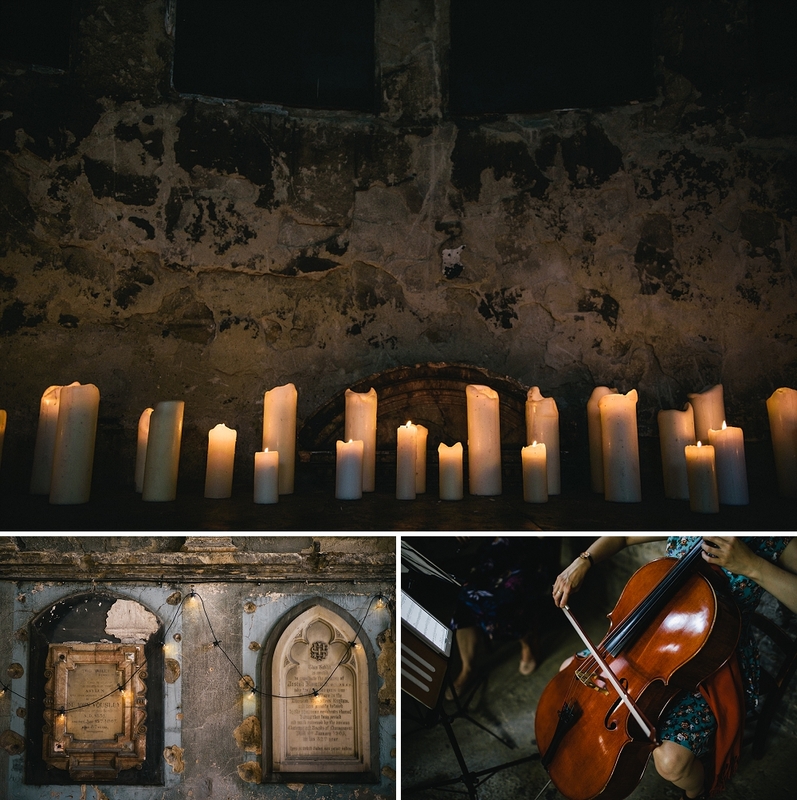 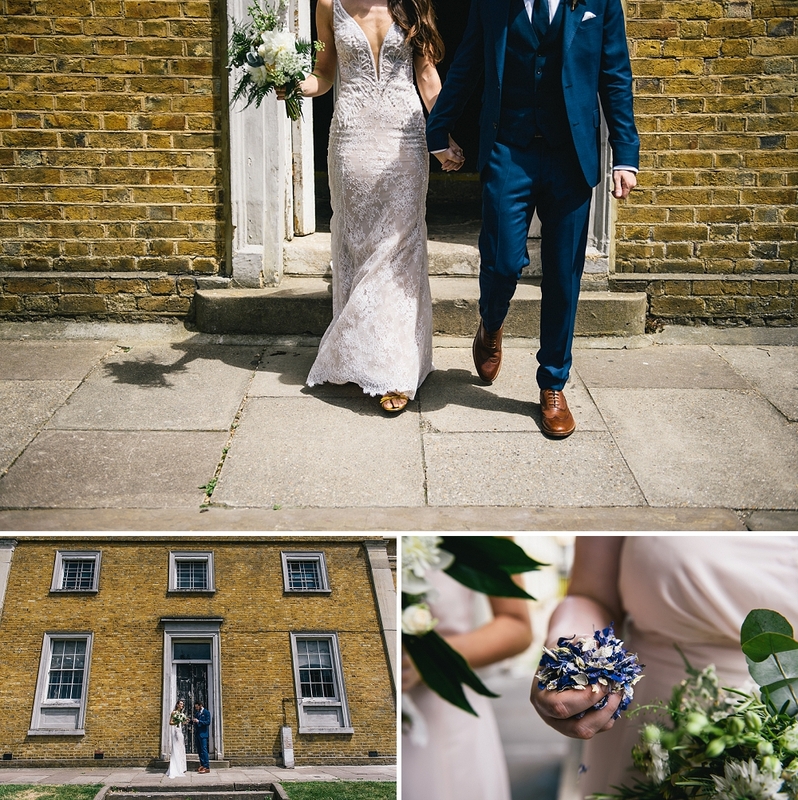 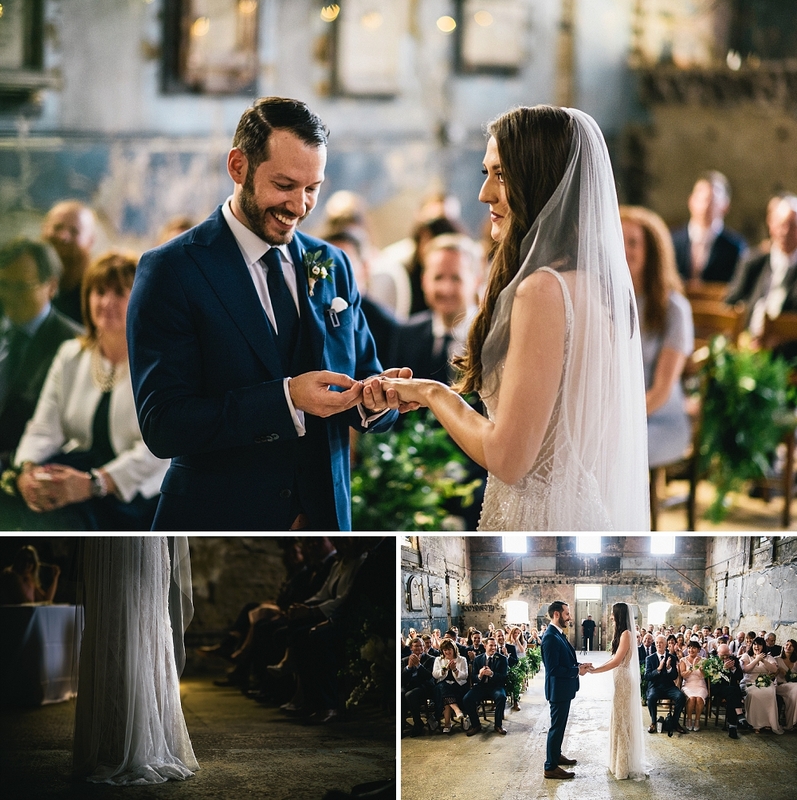 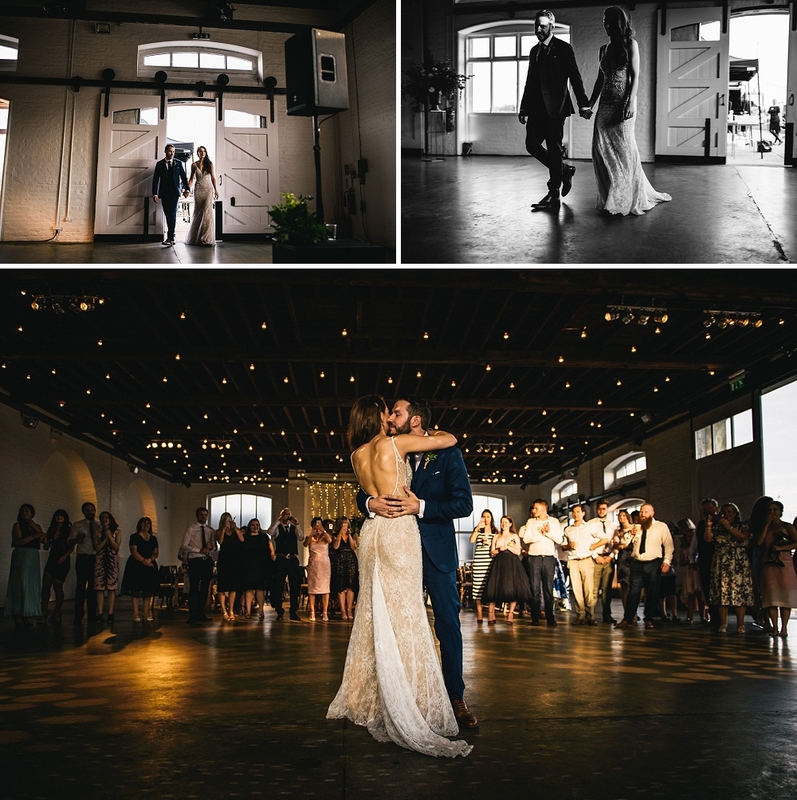 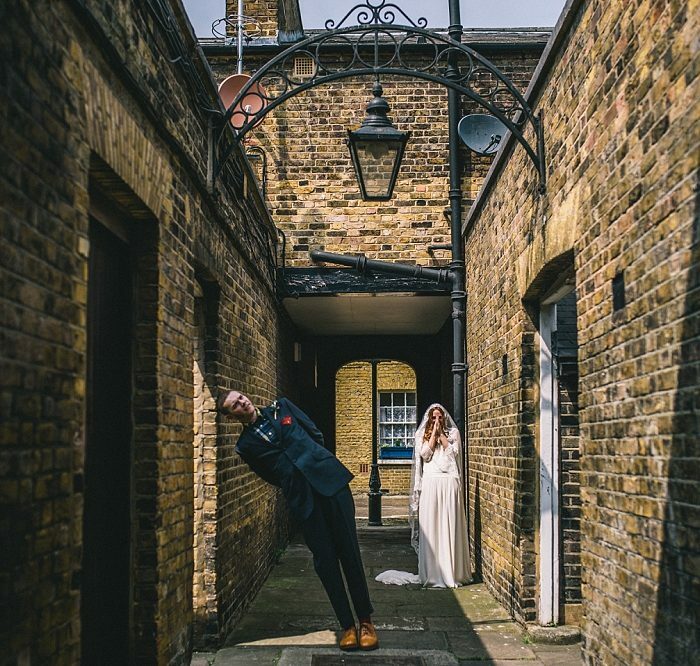 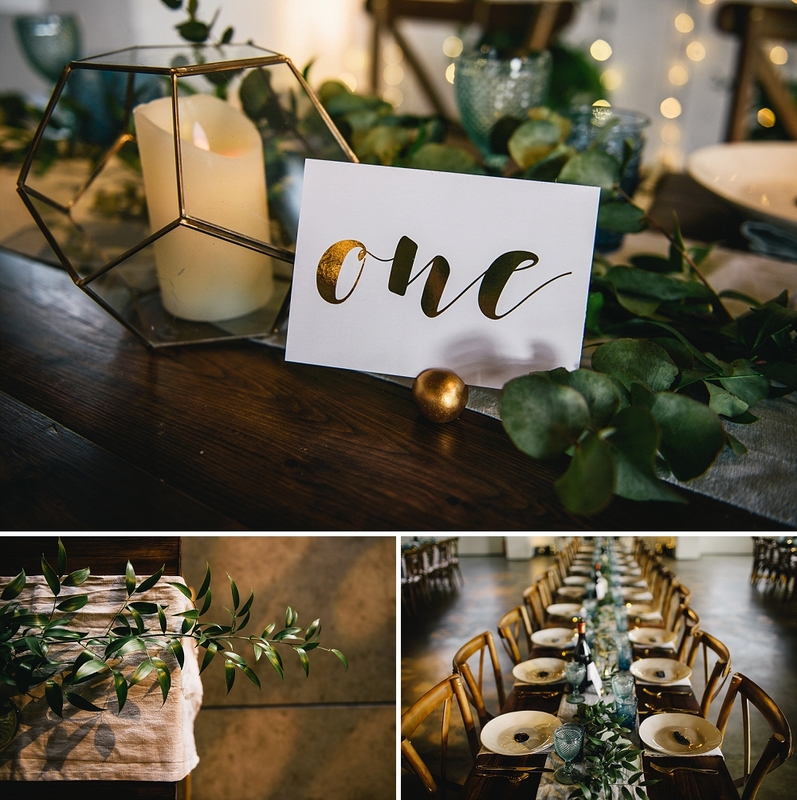 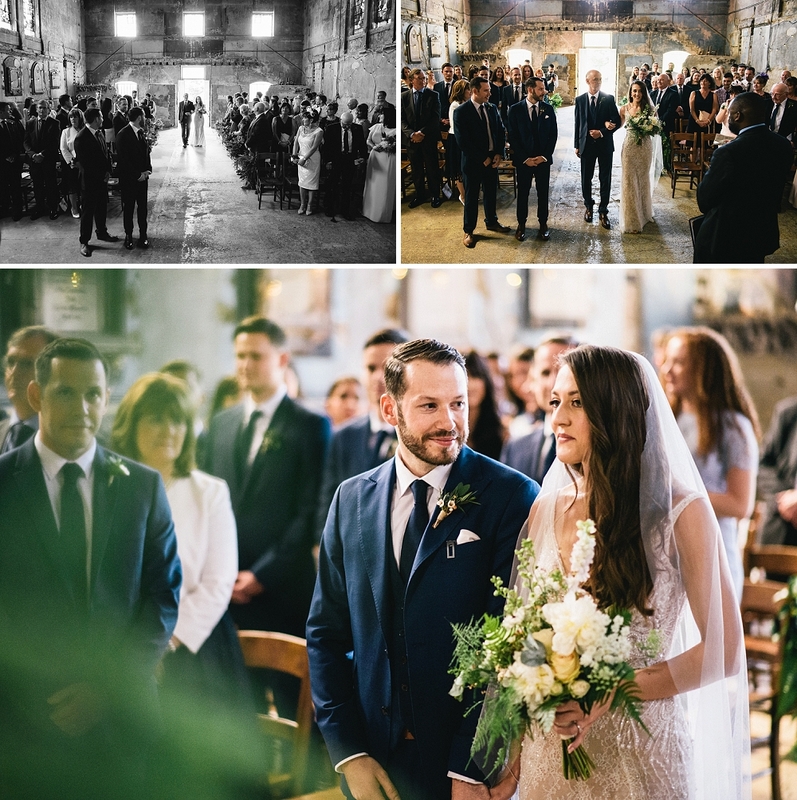 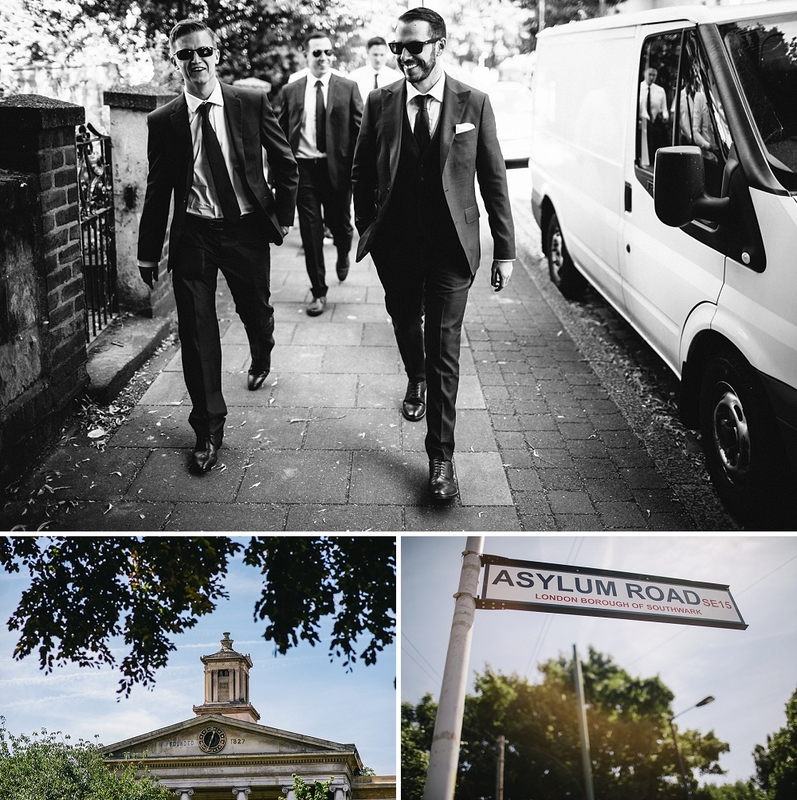 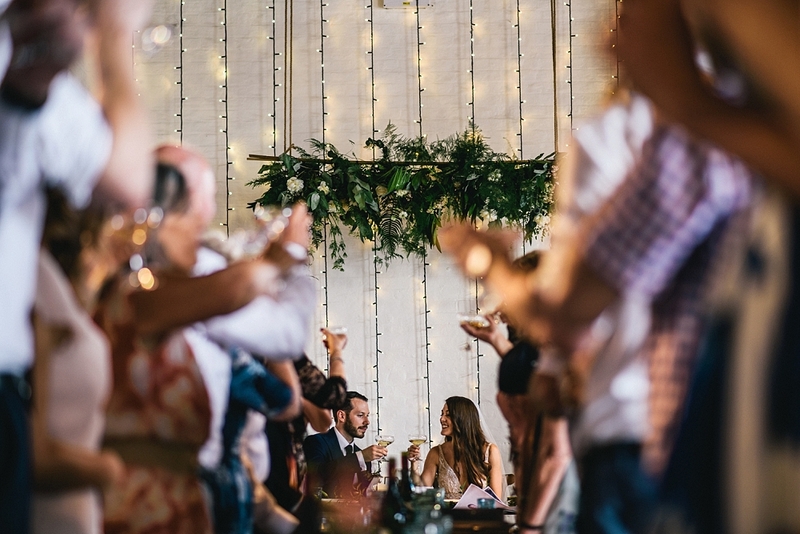 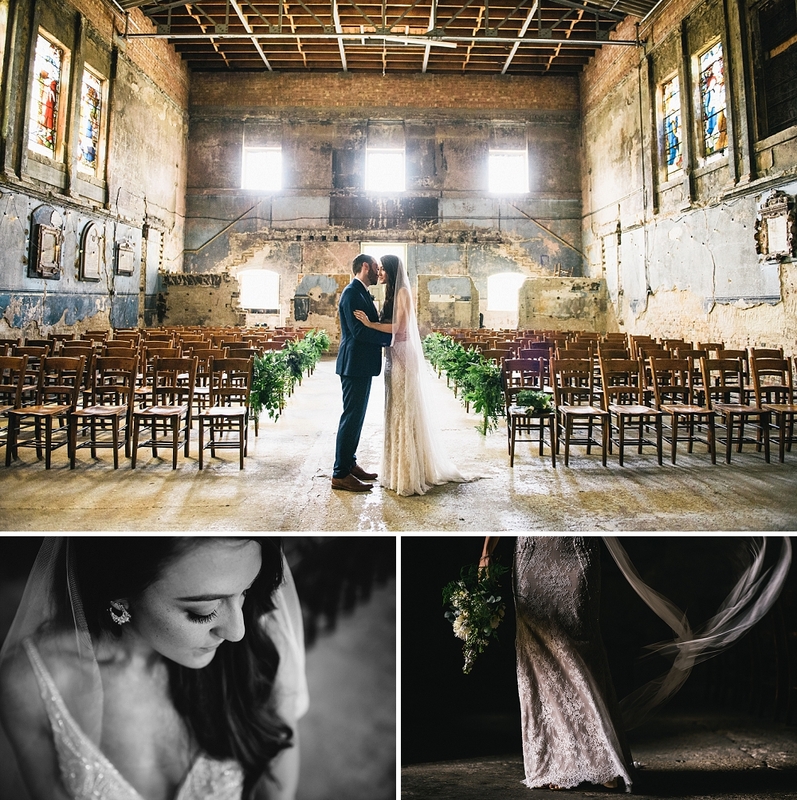 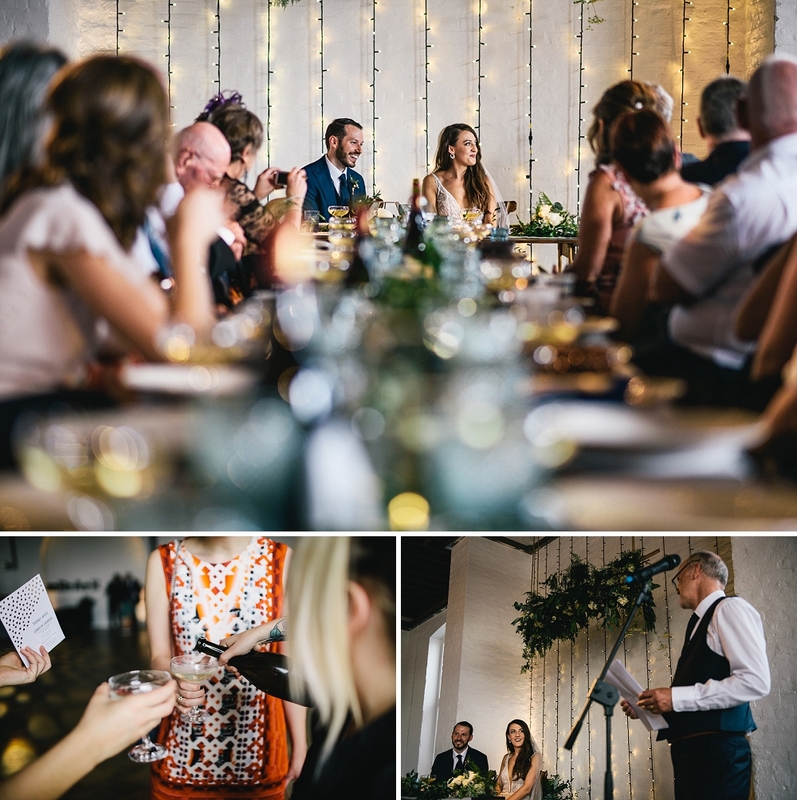 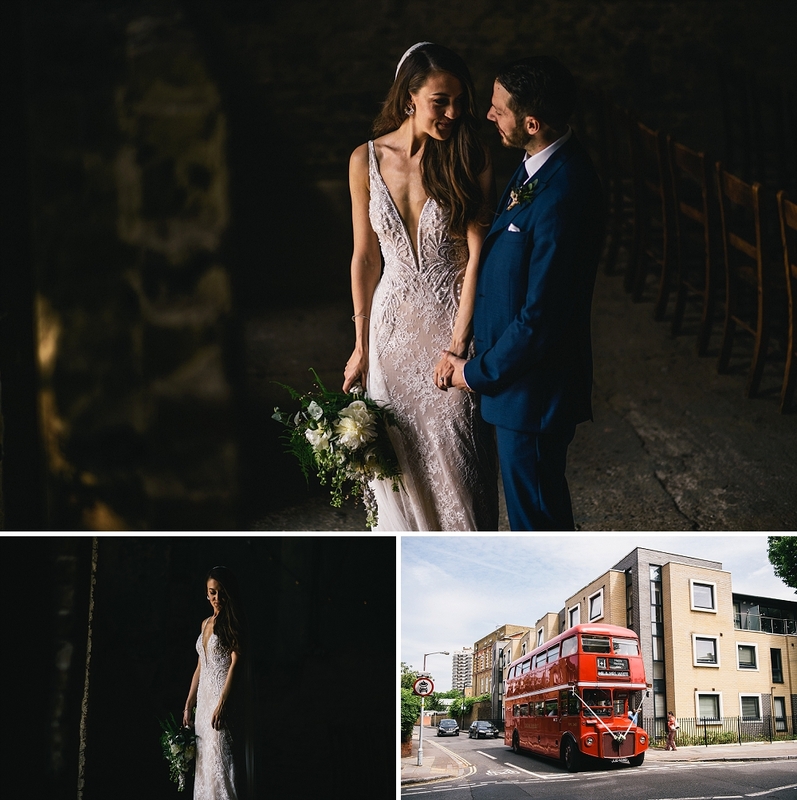 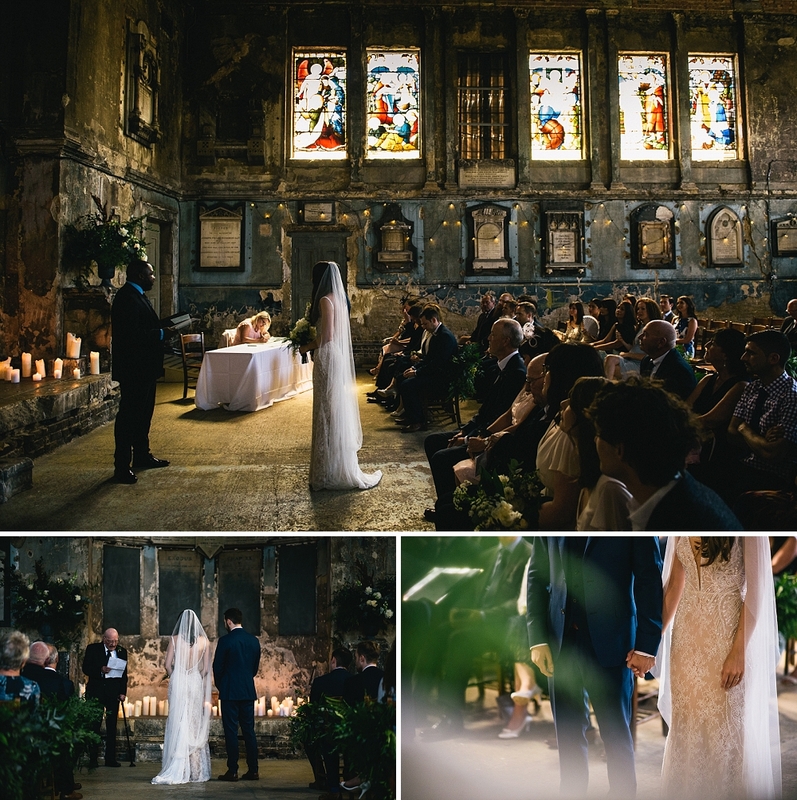 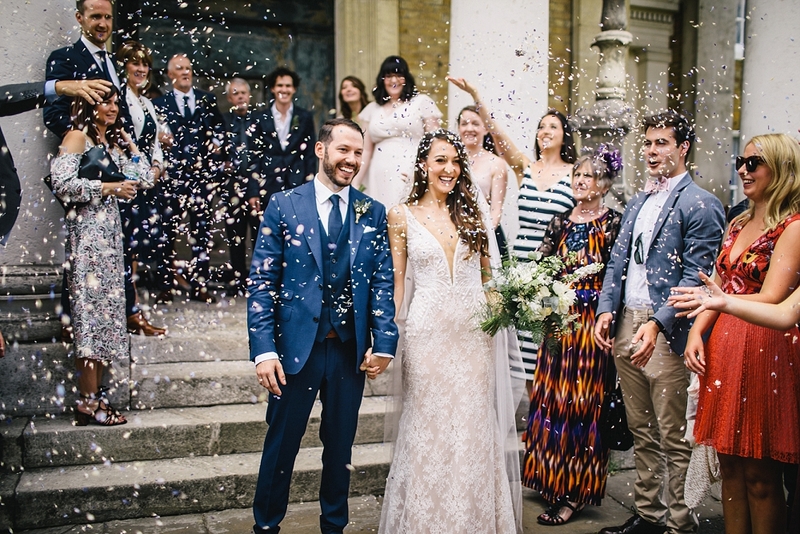 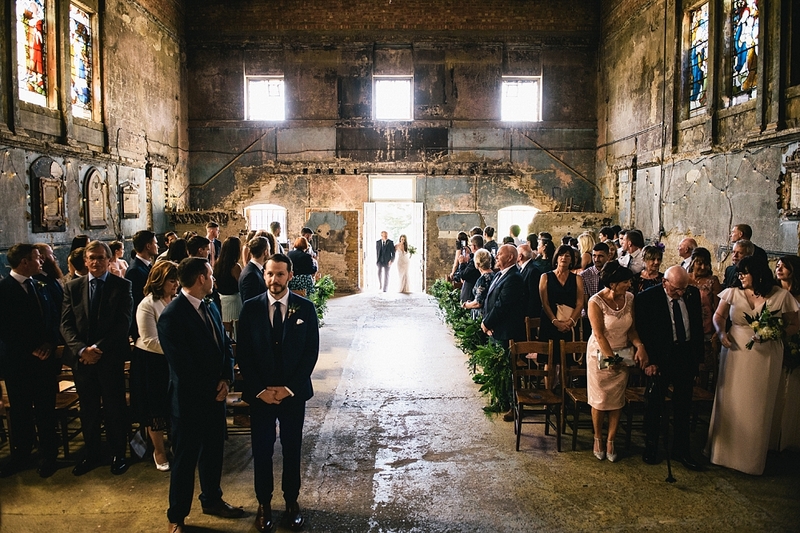 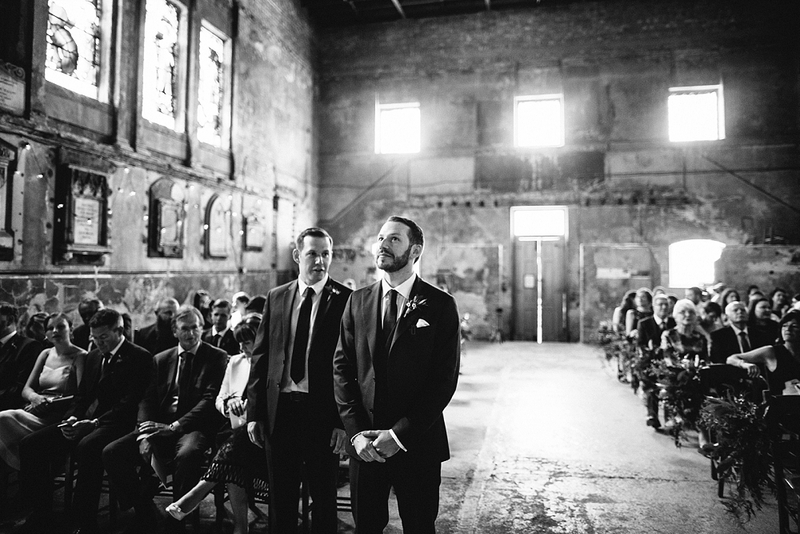 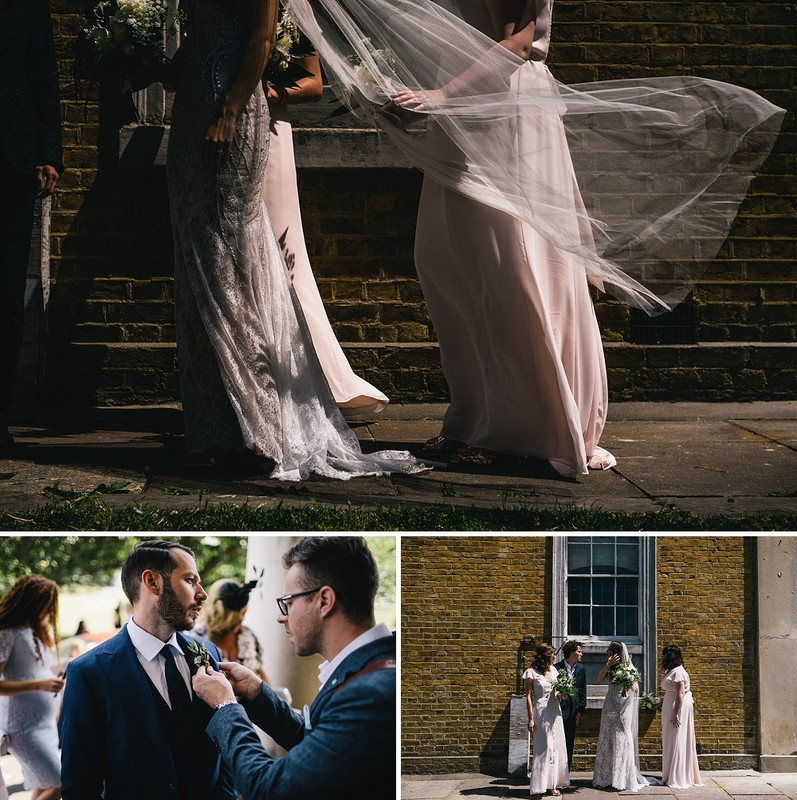 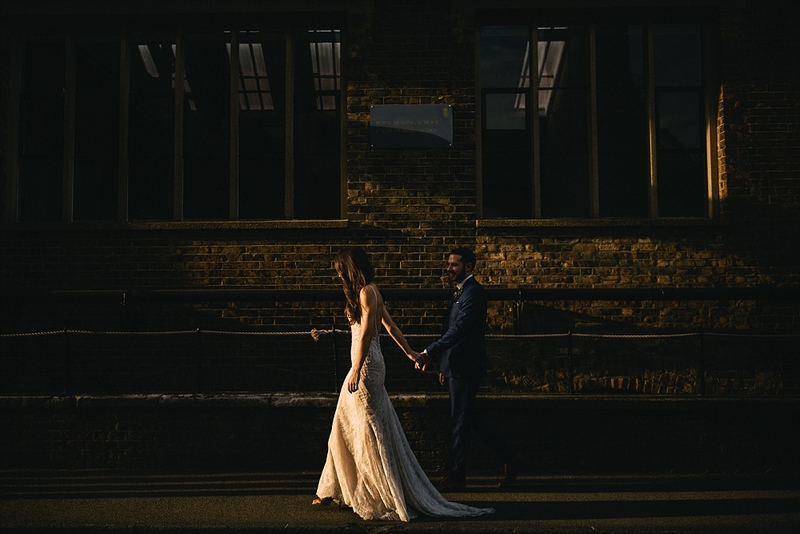 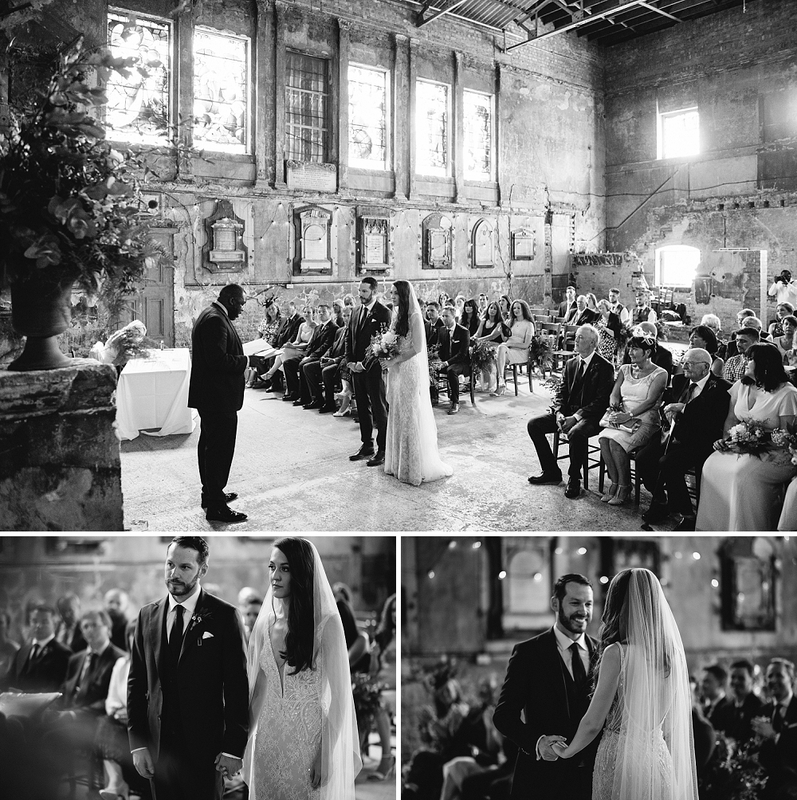 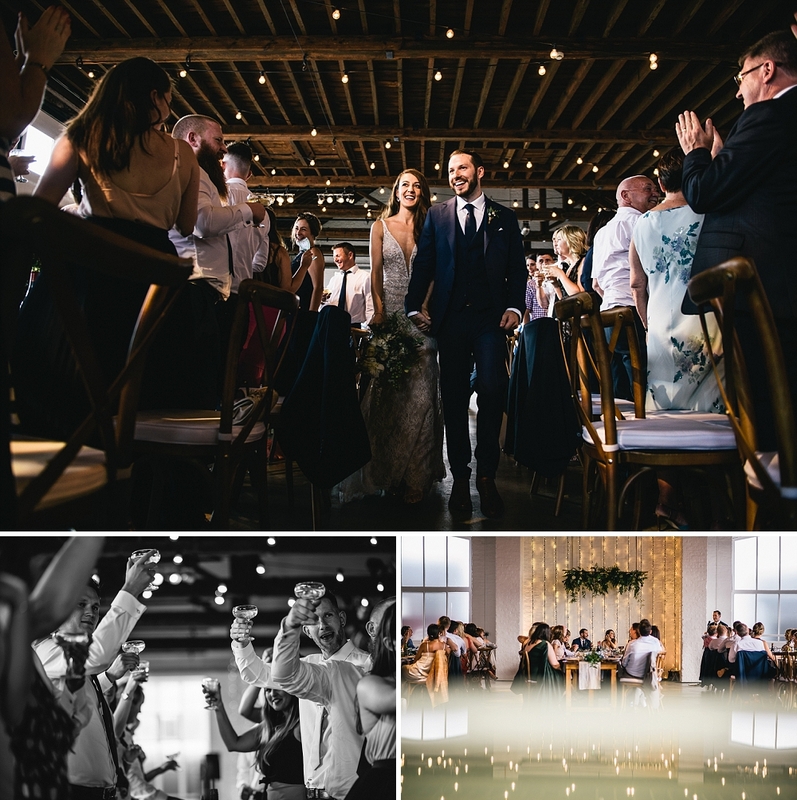 Not only did these guys choose one of London’s coolest venues for the their wedding reception, The Chainstore at Trinity Buoy Wharf, they also took their vows at another wonderful location, The Asylum in Peckham. 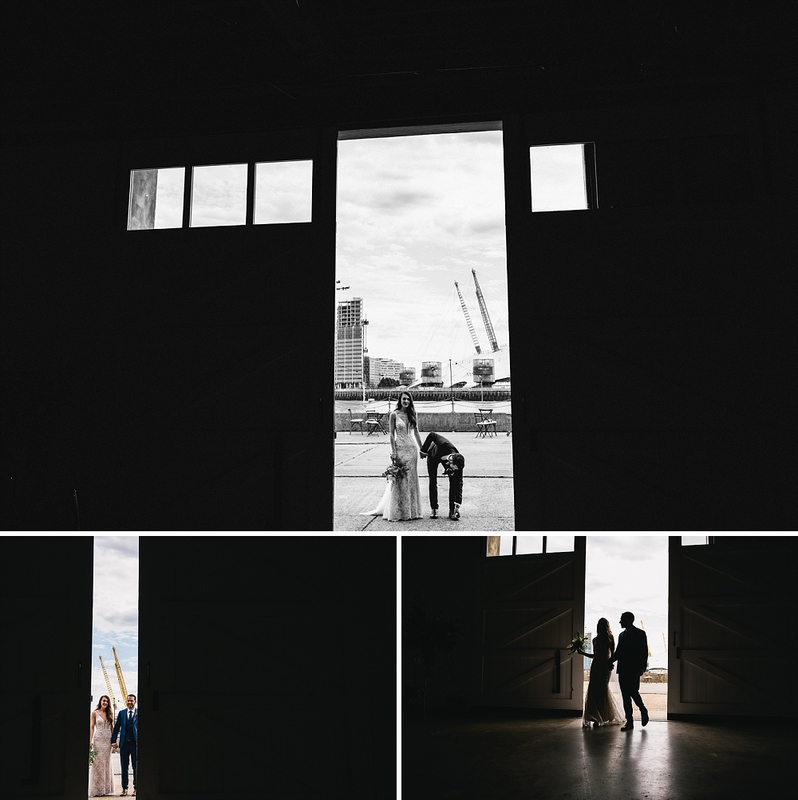 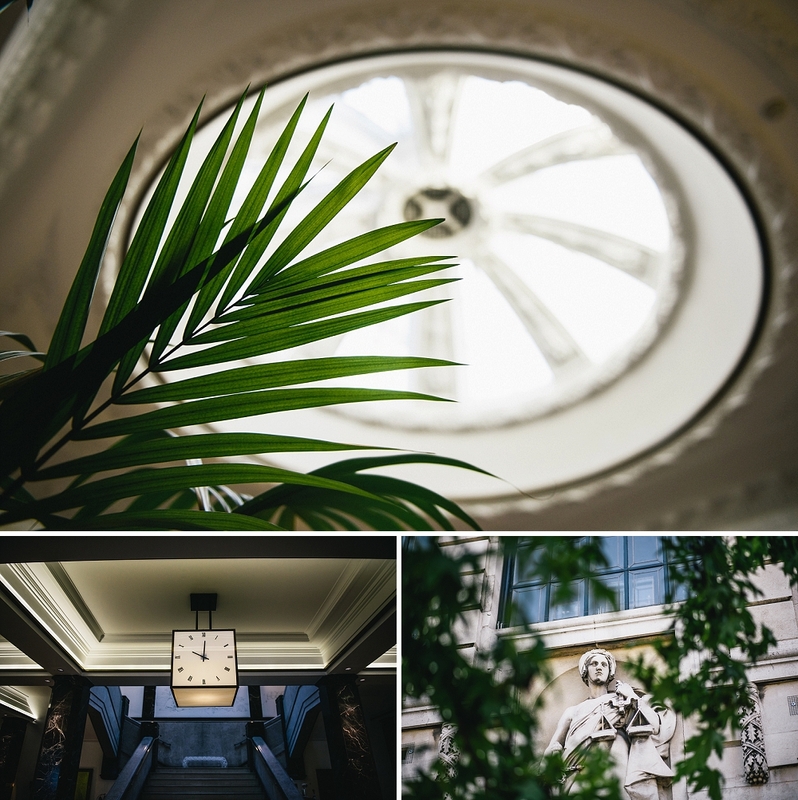 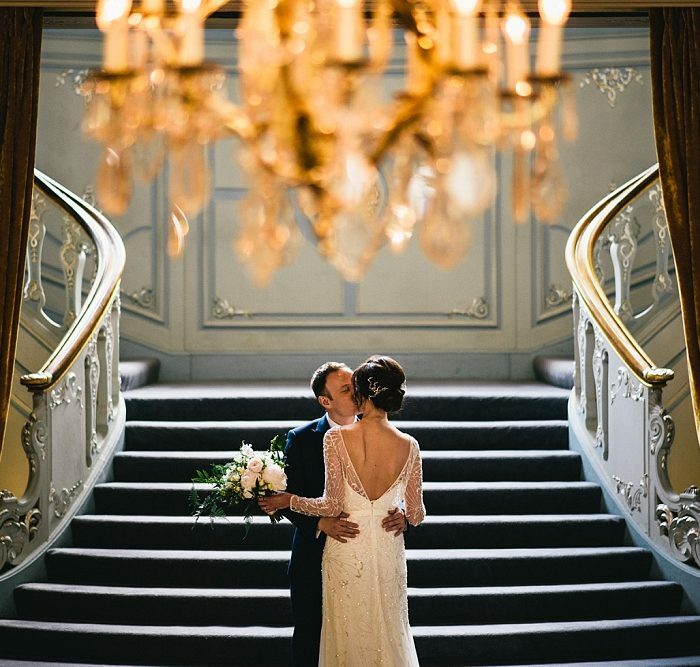 One of my my absolute favourite places to shoot a wedding ceremony. 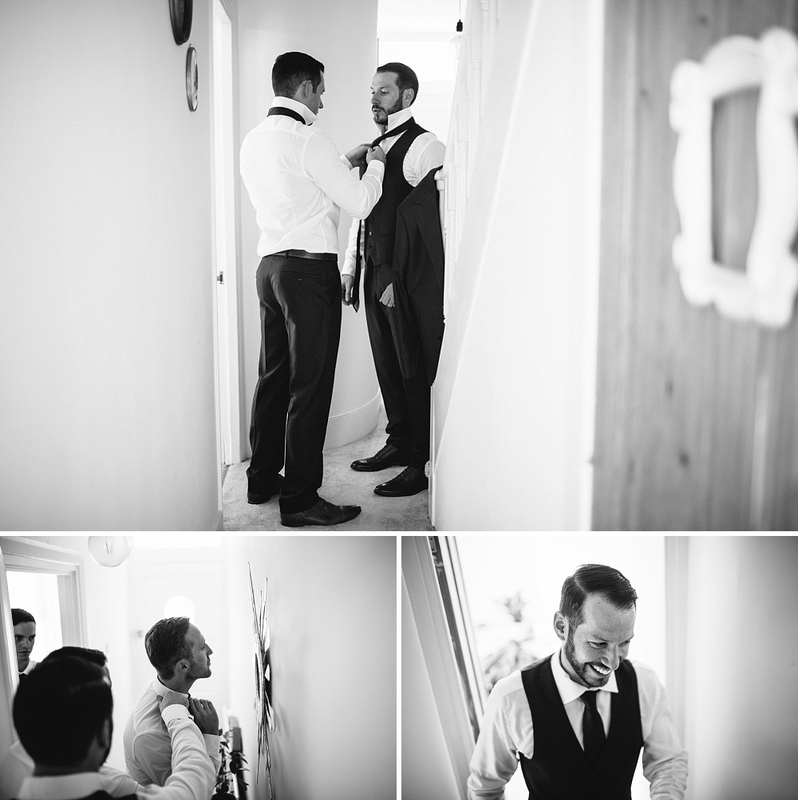 Style and smiles, both the day and these guys had lots of both! 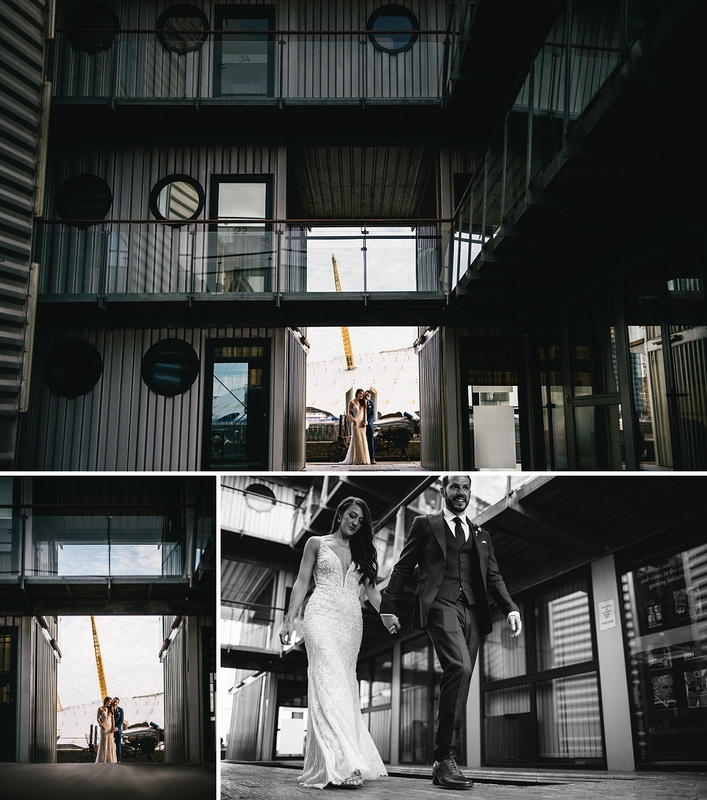 Big thanks to Helen at Trinity Buoy Wharf for her help, and thanks also to Igor Demba for coming along for the ride.